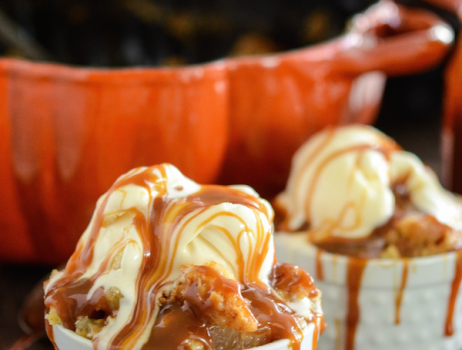 Homepage » Easy Dessert Recipes » This Caramel Apple Dump Cake Is Absolute Perfection! 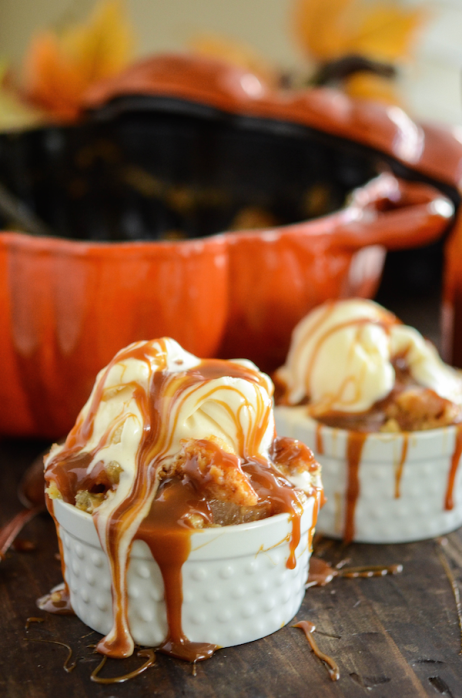 This Caramel Apple Dump Cake Is Absolute Perfection! Do you have leftover caramels from Halloween? Here is a wonderful way to use them! This recipe is so simple and easy and sounds perfectly yummy. All of that melty caramel and ice cream, yes please! This dessert is delicious to have straight from the oven with all that gooey caramel, the warm apples and the crispy top and it’s also delicious when eaten cold the next day.